Only qualified applicants will be processed further. 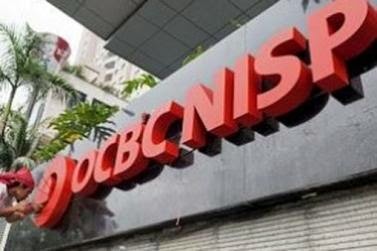 The recruitment process will be conducted by OCBC NISP without imposing any cost. If this is your first job application to us, create an account and fill up your resume. Click Deposit My Resume and Apply!